I'm a ningas kugon when it comes to skin care. I struggle keeping the routine of washing, toning, and moisturizing every single night (and day). The most I can adhere to daily is the cleansing part at night and in the morning because I don't want to look like I've just finished frying a chicken when I come to the office. So my skin care regimen is mixture of cleansing everyday, applying my favorite toner while The Hubby drives maybe once or twice a week and if I feel like it, I put on night cream before I hit the sack (but that's when the kids were already snoring because my little girl refuse to kiss a shiny-almost-wet-faced mommy). That's quite a revelation for someone who calls herself a kikay, right? 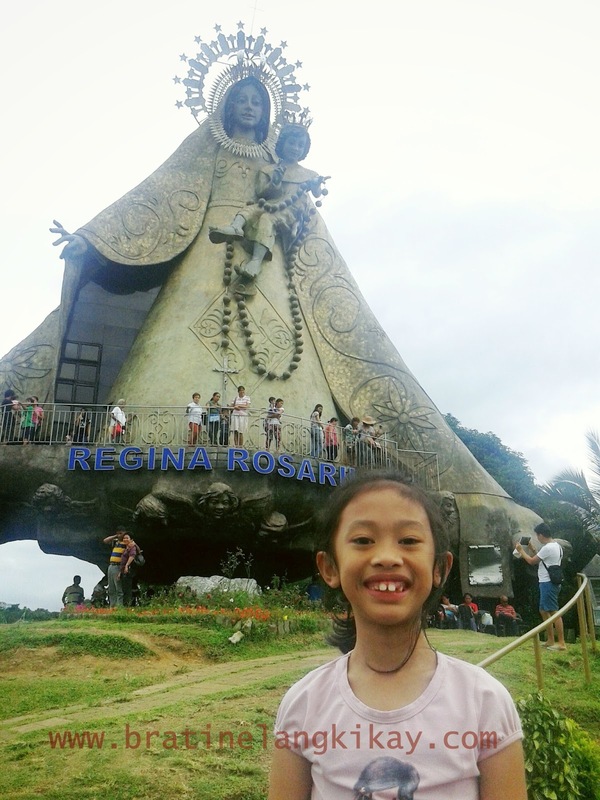 Anyway, after our Bicol escapade, I found myself sunburned almost beyond recognition. My arms and face bore the weight of my 4 days of merciless sun exposure and I felt sorry for myself when we got back to Manila. On Day 2 after we returned, my face has started to peel. Thank God even if I don't follow strictly any skin care regimen, I kept all my vanity kits intact. All the beauty products I've bought and accumulated during my travels overseas and online shopping, aside from gifts I've received, were all carefully stashed (and locked) in my closet. Oh boy, how ecstatic was I when I found my moisturizer beneath pile after pile of shampoos, toners and facial scrubs. 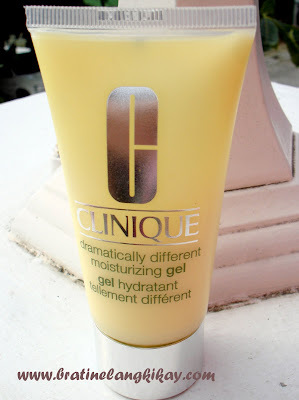 If there's one moisturizer I will use 'til I still can afford to buy it, it will be Clinique's Dramatically Different Moisturizing Gel (DDMG). This is not a paid ad, I swear. I am just so happy at how I was able to get away with a peeling face after getting sunburned. It not only helped the peeling, it also made my skin tone even. The greatest about this moisturizer is that you won't even feel it on your skin. No greasing at all. I even put light face powder over it and it didn't cake at all. I was thinking why I haven't been using a skin moisturizer all these time. Yeah, I recall 'hating' it during a phase in my life when my face gets so oily you can fry eggs on it. That made me avoid moisturizers, I guess. Anyway, I now use my DDMA daily after washing and plans to make it part of my daily skin care. God, I hope I can adhere to it. Haha.